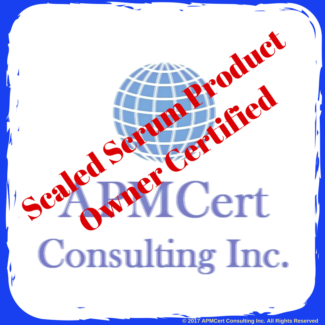 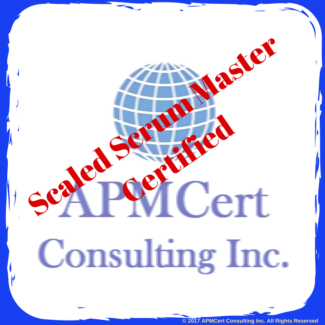 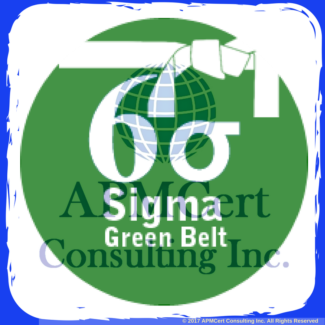 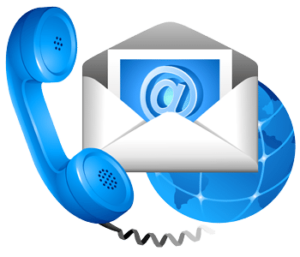 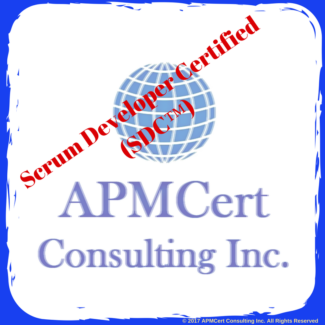 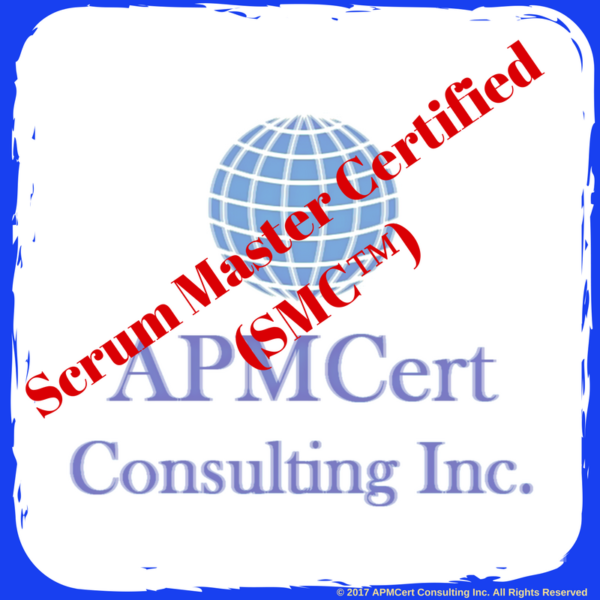 The objective of this certification is to confirm that the applicants have achieved sufficient understanding of how to apply Scrum in projects and how to tailor Scrum to a particular scenario. 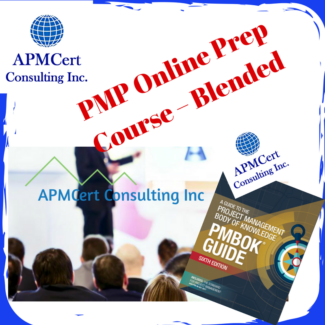 The online course was great, I highly recommend the course and online certification exam. Thanks to APMCert and great support they provided.